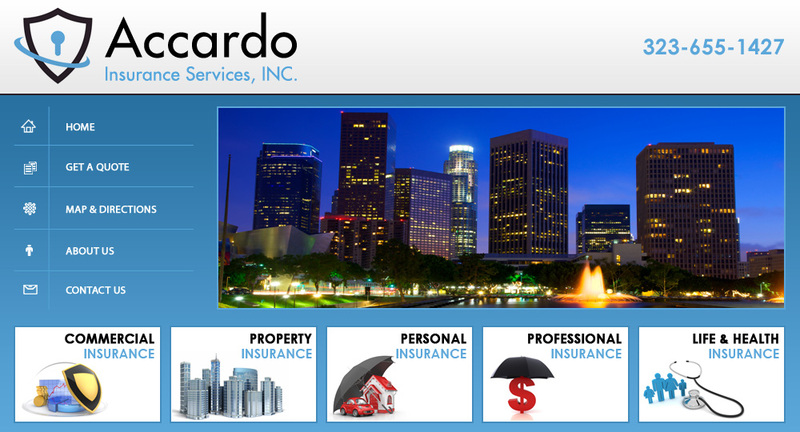 At Accardo Insurance Services we have a team of highly skilled professionals who know how to cater to every client's needs and concerns. As independent agents and brokers we represent carriers worldwide, enabling us to provide a wide range of coverage options for our diverse clientele. We are able to shop for comparative pricing and locate the best rate, the best insurance program and tailor-make solutions for each unique situation. Our dedication to our clients is our greatest asset.